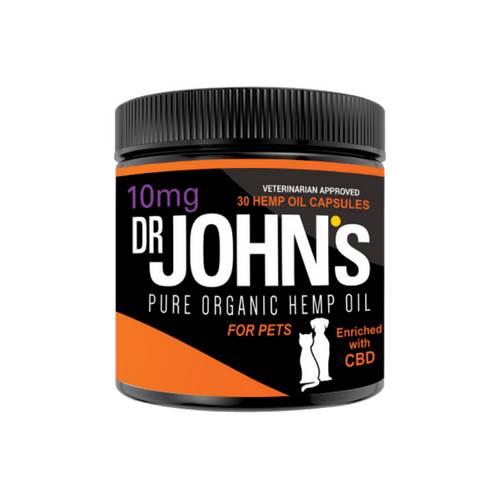 Dr. John’s 10mg hemp oil capsules for Pets is perfect for helping our furry friends with anxiety, stress, pain, and inflammation. 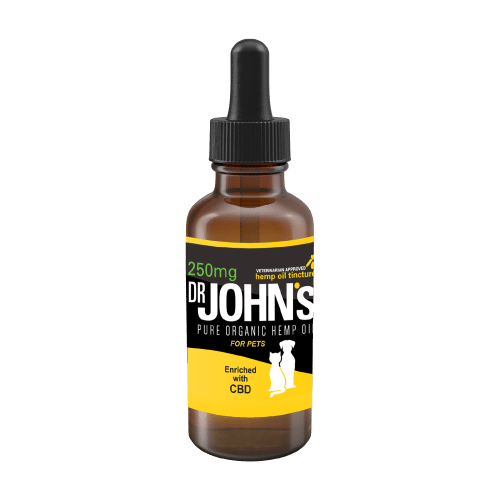 Give orally or mix with food and treats. 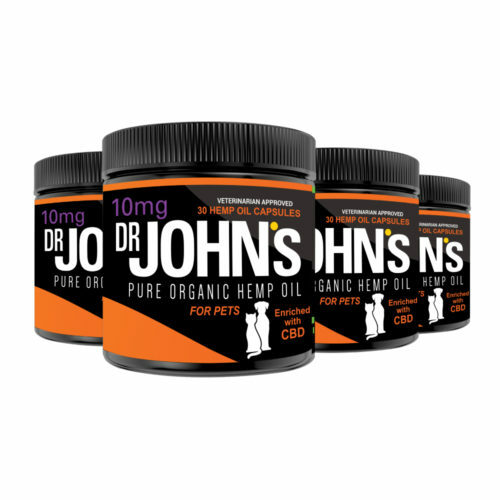 Coconut Oil, Organically Grown Colorado Hemp. 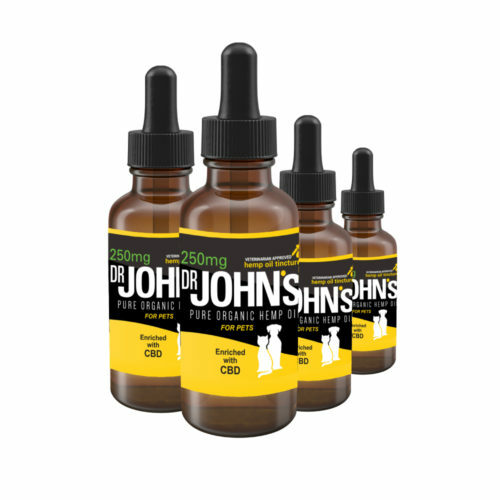 If your pet is pregnant or have a medical condition consult your veterinarian before use.